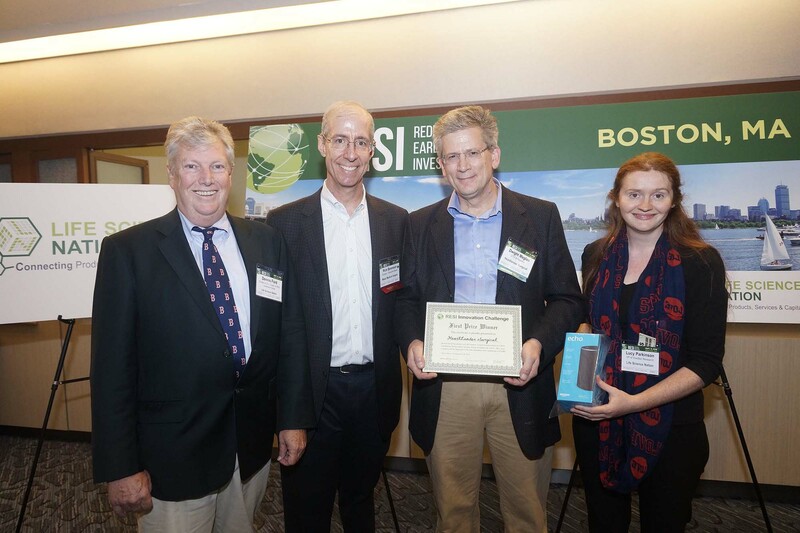 On September 6th, more than 700 scientist-entrepreneurs and investors entered the exhibition hall at Boston Marriott Copley Place to participate in the RESI conference. They were greeted by 30 Innovation Challenge finalists across therapeutics, medical device, diagnostics, and digital health sectors. The 30 companies, evaluated by LSN’s expert system and scientific & commercial review team, competed directly on merits of innovation and commercial viability. We wish all our finalists the best in bringing their products forward toward commercialization, but there could only be 3 top prize winners. The HeartLander System’s new approach to debilitating ventricular (heart) conditions comprises low cost disposables and an inexpensive, reusable controller: 1. Disposable sensor array placed on the outside of the torso 2. Disposable, tethered, percutaneously delivered, epicardial walker with multimodal sensing (e.g., Doppler ultrasound for avoiding coronaries) and insertable needle for saline-enhanced radiofrequency ablation (creates small, precise lesions) or for delivering therapy into the myocardium3. Control System that integrates sensor data, maps the heart defect, actuates the walker, plans actions, and provides a visualization display screen and control interface for the physician. Our first clinical focus (NIH-funded through animal PoC) is ventricular tachycardia, but the technology platform can be used for myocardial regeneration therapies, ventricular reshaping, and biventricular pacing. At BrainStem Biometrics we’re pioneering a new multi-billion medical device category to measure the most important part of the brain that no other company measures. Our first target is ICU medication safety- a much better way to administer essential but powerful sedative drugs to our most vulnerable ICU patients; the old and the young. Today most patients are over-medicated roughly 60% of the time because we have no effective way to measure the level of sedation. Administering sedatives in an optimal manner is proven to reduce length of stay and direct costs by 25% and to reduce 180-day risk of mortality significantly by 10% for tens of millions of intensive care patients. 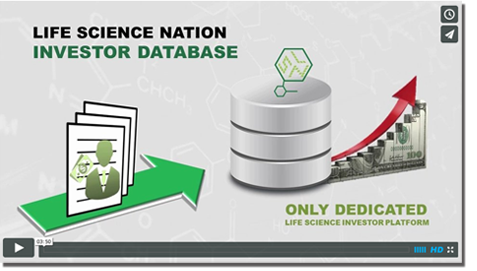 The company has initial sales, 510(k), long-life patents and is raising $800K to complete outcome studies and develop reference accounts. 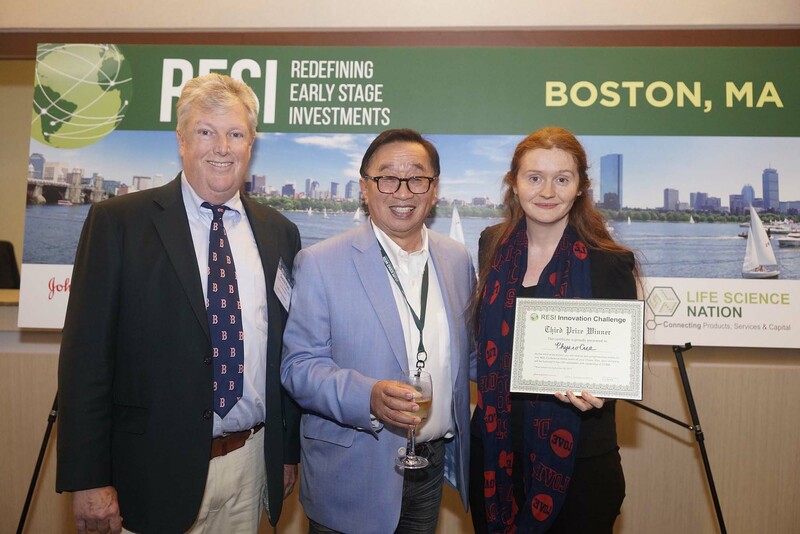 PhysioCue is on a mission to provide superior quality of life through revolutionary and scientifically proven technology to address epidemics of hypertension and migraine headache with noninvasive devices without side effects. Multinational proprietary technologies that specialized in thermoelectric and bio-sensors are empirically supported by renowned medical experts. 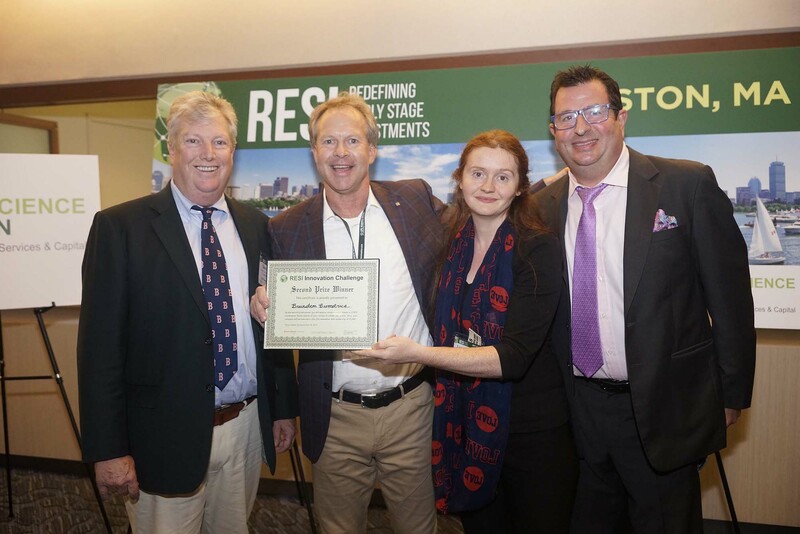 Thank you to all who competed in the RESI Boston Innovation Challenge, and to all the RESI attendees who took part by investing their votes in their favorite competing companies.